"Timothy John is a contemporary folk singer-songwriter whose songs invoke the joy and melancholy of how to feels to be in love. His charisma comes from his experiences traveling the world, and those moments where you experience something invisible, unspoken - God. Through many different images he tells his experiences with love and God. The perfect album of ballads to put on on a quiet day reading, Timothy John is like a modern day Joni Mitchell or an acoustic ballad-focused Jeff Healey. 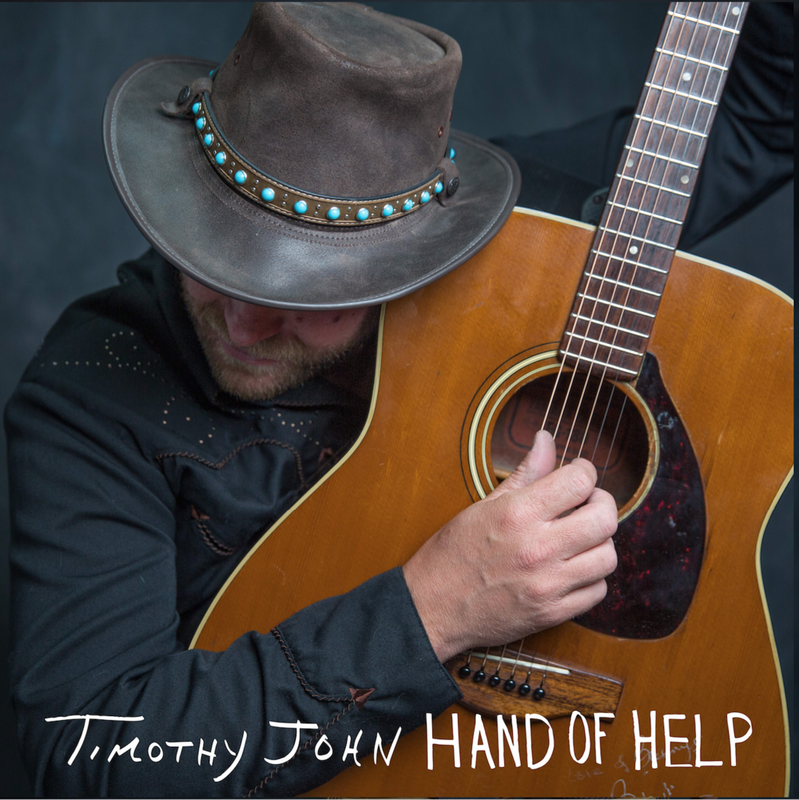 He's certainly special"
Timothy John is a soulful songwriter who's debut album "Hand of Help" released in 2018 is full of original blusey acoustic folk-rock songs, melodic ballads, and a unique percussive fingerpicking style blending soft and subtle elements with hammer hitting intensity. Independent artist and Centennial, Wyoming based soulful songwriter Timothy John's debut album, "Hand of Help," released in 2018 is full of original blusey acoustic folk-rock songs and melodic ballads that feature his unique percussive fingerpicking style blending soft and subtle elements with hammer hitting intensity. 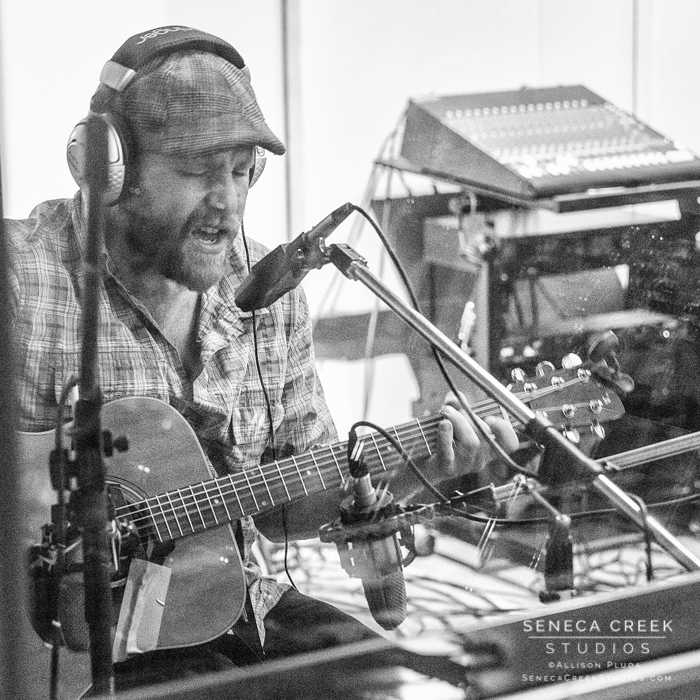 "Hand of Help” showcases eleven of Tim's favorite acoustic songs written over the course of fifteen years ranging from the light-hearted rocking single “The Peanut Song” through the melodic ballad “Stand and Fight” to the romantic “If Love Has A Reason.” The album was recorded in two studio sessions during the winter of 2017 at The Recordium in Fort Collins, Colorado by professional sound engineer and guitarist Jasco Duende (https://jascoguitar.com) from Blinddog Smokin’ and The Symbols (http://thesymbols.net). In addition to Tim's impassioned sets full of powerful vocals, he also performs instrumental sets on both piano and guitar for public or private events, concerts, shows, festivals, churches, spiritual gatherings, or house concerts. For booking, press, and all other inquiries, click here to contact us or call us at 307-298-0462. Be sure to join the mailing list and like us on Facebook so we can send you the latest news and a personal invitation to new music releases and upcoming shows. March 2016 - "Stand and Fight" selected to be included as part of a studio recording and live video performance for the Laramie Zine Live Acoustic Compilation at Bummer-Man Studios in Laramie, Wyoming along with Redbush, Laura Mills, The Perks, Harpoon, The Whale, and Aviatrix. Please contact us if you plan on using any of these photos or need a high-res download or additional format for press, publicity, promotion, or publication at Allison@SenecaCreekStudios.com or call 307-298-0462. All photographs are rights-managed and copyright remains with the photographer.